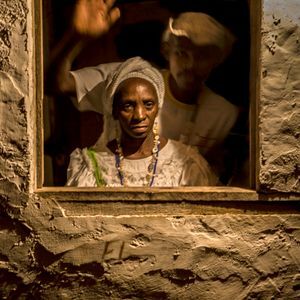 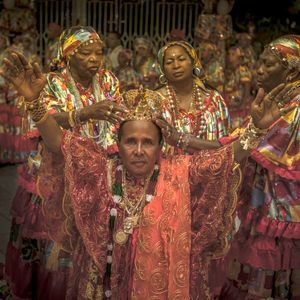 The town of Codó, in the northeastern state of Maranhão, Brazil, is the cradle of a peculiar Afro-Brazilian Indigenous-Portuguese religious cult called Terecô, born when runaway slaves from the cotton farms met local native Indians in the forests of the region. 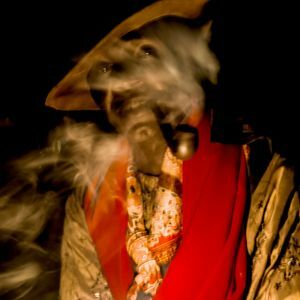 Terecô, in the old days practiced by peasants, reached urban areas in the 1930´s and joined forces with Umbanda, an urban religion which worships indigenous entities, African gods and catholic saints. 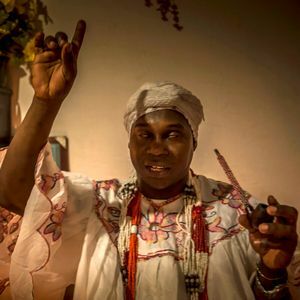 Codó soon became a place famous for its witch-doctors and powerful sorcerers, who were considered able to do any kind of spiritual work and got the nickname of "the Brazilian Capital of Black Magic"